Among the many subjects that university-bound students can choose, hospitality management stands out for its interdisciplinary approach and emphasis on applied learning. Hospitality programmes provide a unique balance of academic theory and hands-on experience, blending the traditions of the liberal arts, business school and culinary school to prepare students with an essential set of both hard and soft skills. This was not always the case. The first hospitality schools were vocational in nature, born out of a need to provide trained staff to a burgeoning tourism industry. Switzerland, considered by many as the birthplace of hospitality, was also where the first hotel management schools began to emerge at the end of the 19th century. But as educators realised the importance of a broader approach, the teaching of hospitality became more holistic, incorporating liberal arts education as well as a mastery of practical operations. The Swiss model of education has long embraced both academic and vocational learning, and Swiss hospitality institutes remain at the forefront worldwide in combining the best of these two approaches. A liberal arts education develops the capacity for self-reflection and critical thinking – skills that are absolutely vital for business leaders to drive innovation in today’s highly developed travel and tourism industry. At the same time, an education in the practical arts is essential to building a hospitality career. Besides providing immersion in hospitality operations, exposure to the practical arts enables students to deepen their understanding of business, psychology and more through a real-life context. By gaining experience in diverse areas such as kitchen and service, reception and housekeeping, and oenology, students refine their people skills as well as practical skills. Practical arts education instils a sense of discipline, rigour and precision that goes hand in hand with the Swiss work ethos. Through the culinary arts, for example, students are immersed in the roles and organisation of a kitchen brigade and see for themselves how the coordinated joint efforts of a team yield a greater result. They learn to thrive under pressure and the importance of both teamwork and leadership. Developing these values of excellence and attention to detail is key to cultivating talent for competitive markets such as luxury and five-star hospitality. With this in mind, Glion Institute of Higher Education has enhanced its practical arts curriculum with the opening of Le Bellevue, a new gastronomic restaurant run by students under the guidance of awarded hospitality professionals. Open to the public, and set in a renovated Belle Époque building overlooking Lake Geneva and the Alps, Le Bellevue offers a modern yet traditional fine-dining environment where international students develop expertise in gastronomy and guest relations. Whether students have their sights set on a career in the culinary arts or another industry, immersion in the practical arts offers many valuable lessons. Students can expect to hone their cultural competence and sense of savoir-faire as they master practical skills such as food preparation and service. For those who do envision a culinary career, the timing has never been better: we live in an era of chefs who are more entrepreneur than cook, and public appreciation of – and interest in – gastronomy is growing worldwide. Armed with business savvy and a culinary background, hospitality school graduates are in a unique position to disrupt the food and beverage industry. However, the soft skills gained through practical arts experience are valued far beyond the culinary world and hospitality. Problem-solving skills, an ability to communicate and listen, empathy and sensitivity are traits that are in high demand across all industries. With versatile skills and global experience, hospitality management graduates bring a lot to the table. 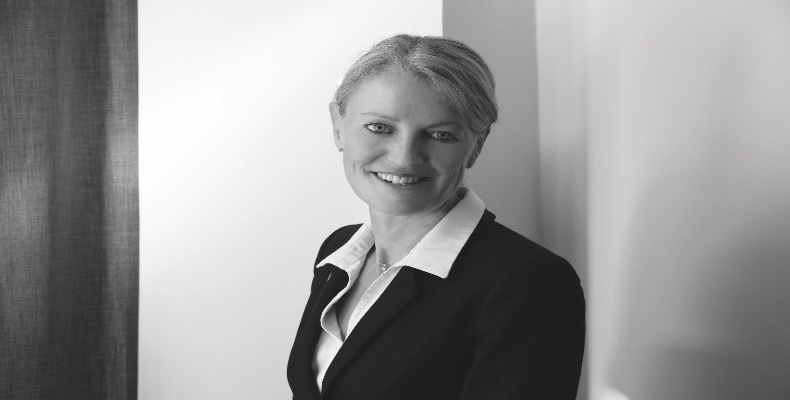 Georgette Davey is managing director of Glion Institute of Higher Education (a leading hospitality management institution with campuses in Switzerland and the UK), part of Sommet Education.